Containing almost 200 entries from 'accountability' to the 'Westminster model' the Encyclopedia of Democratic Thought explores all the ideas that matter to democracy past, present and future. It is destined to become the first port-of-call for all students, teachers and researchers of political science interested in democratic ideas, democratic practice, and the quality of democratic governance. The Encyclopedia provides extensive coverage of all the key concepts of democratic thought written by a stellar team of distinguished international contributors. The Encyclopedia draws on every tradition of democratic thought, as well as developing new thinking, in order to provide full coverage of the key democratic concepts and engage with their practical implications for the conduct of democratic politics in the world today. In this way, it brings every kind of democratic thinking to bear on the challenges facing contemporary democracies and on the possibilities of the democratic future. The Encyclopedia is global in scope and responds in detail to the democratic revolution of recent decades. Referring both to the established democratic states of Western Europe, North America and Australasia, and to the recent democracies of Latin America, Eastern and Central Europe, Africa and Asia, classical democratic concerns are related to new democracies, and to important changes in the older democracies. 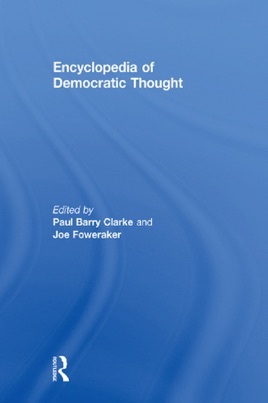 Supplemented by full bibliographical information, extensive cross-referencing and suggestions for further reading, the Encyclopedia of Democratic Thought is a unique work of reference combining the expertise of many of the world's leading political scientists, political sociologists and political philosophers. 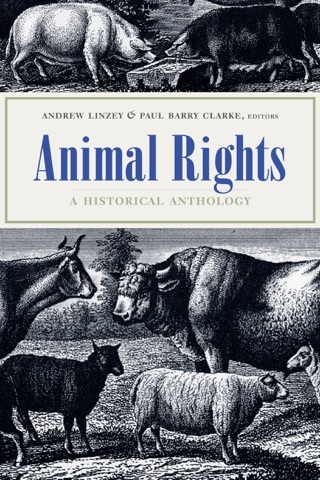 It will be welcomed as an essential resource for both teaching and for independent study, and as a solid starting point both for further research and wider exploration.